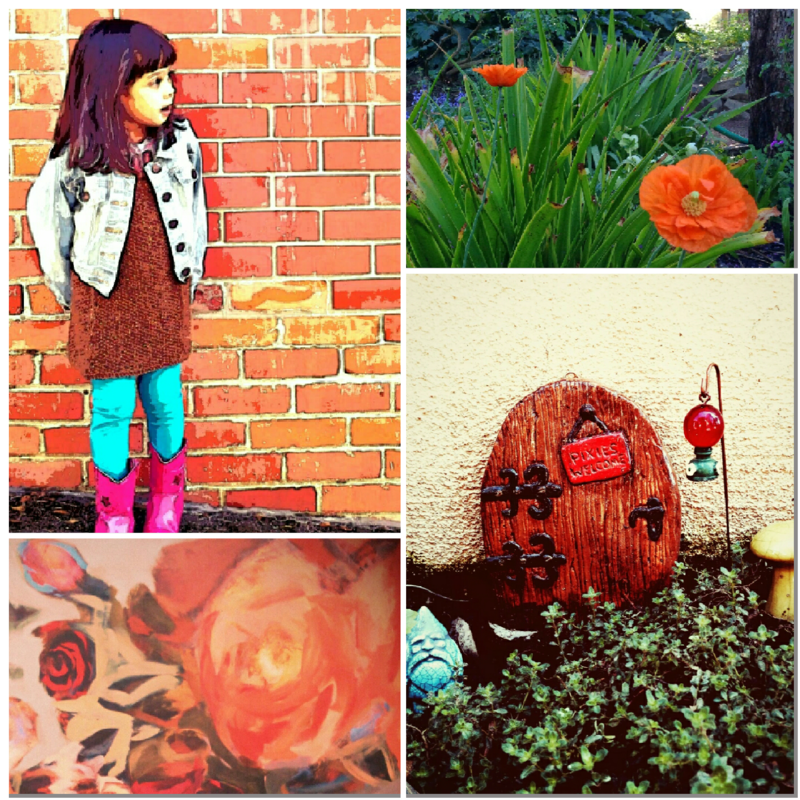 That pixies door is adorable. Etsy! I love handmade too Catherine. Pretty, oh so pretty, sis Sandra. Great gallery. Thank you Dora! I love orange. Don’t know which I love best, orange or water colors, actually the two together might be my favorite!